This cover is from the German edition of Year One. 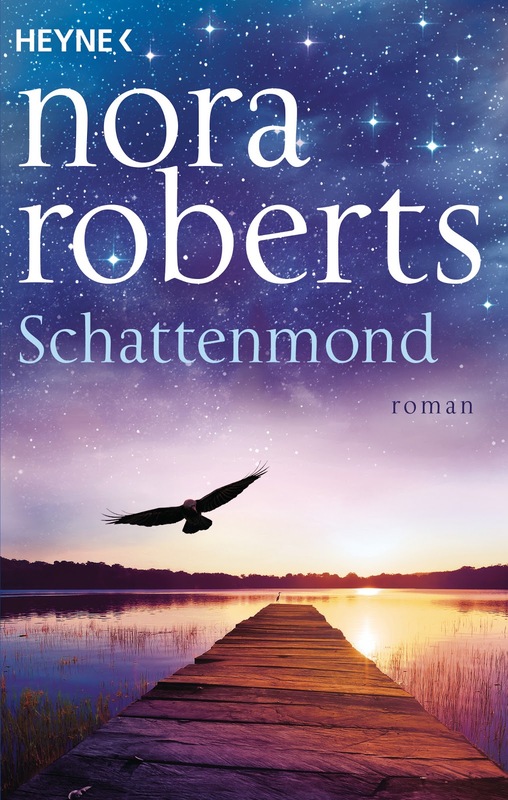 The novel is no typical Nora Roberts novel. It is more in the style of a dystopian story and unlike any other book, I´ve read so far from her. It began on New Year´s Eve. The sickness came on suddenly and spread quickly. The fear spread even faster. Within weeks, everything people counted on began to fail them. The electrical grid sputtered, law and government collapsed – and more than half of the world´s population was decimated. Where there had been order, there was now chaos. And as the power of science and technology receded, magick rose up in its place. Some of it is good, like the witchcraft worked by Lana Bingham, practicing in the loft apartment she shares with her lover Max. Some of it is unimaginably evil, and it can lurk anywhere, around a corner, in fetid tunnels beneath the river – or in the ones you know and love the most. As word spreads that neither the immune nor the gifted are safe from the authorities who patrol the ravaged streets, and with nothing left to count on but each other, Lana and Max make their way out of a wrecked New York City. At the same time, other travelers are heading west, too, into a new frontier. Chuck, a tech genius trying to hack his way through a world gone offline. Arlys, a journalist who has lost her audience but uses pen and paper to record the truth. Fred, her young colleague, possessed of burgeoning abilities and an optimism, that seems out of place in this bleak landscape. And Rachel and Jonah, a resourceful doctor and a paramedic who fend off despair with their determination to keep a young mother and three infants in their care alive. In a world of survivors where every stranger encountered could be either a savage or a savior, none of them knows why. But a purpose awaits them that will shape their lives and the lives of all those who remain. The end has come. The beginning comes next. (blurb from the US edition hardcover Year One). It reminded me very much of her Sign of Seven trilogy, with all the magic going on, except that I was missing the Irish touch, that trilogy had. And maybe that´s the thing, that was lacking from this new book. Lana loves Max and together they explore the new gift of their magick. For Lana her magick is good, a gift she hasn´t without a purpose. And when life in New York becomes too dangerous, Max urges her to leave and find a safe place somewhere else. That place is New Hope, a town or better-said community that does everything to help those in need and to connect the gifted with those, who don´t have one. I am not sure if I will find the right words to describe the style, the author shows in this novel. Right from the start, I was irritated. I couldn´t connect to the figures or the story and though I had read her Sign of Seven trilogy (which I loved), I had my troubles getting into this novel. The style is rough, dark and without the Irish touch not as haunting and touching as hoped. In fact, the magic in this book seems a bit strange. Yes, during some pages I saw the usual sensitive way the author uses in her other novels while writing about bad things. And in those books, it always fits. But here I missed something. Maybe it is because the setting isn´t in Ireland. And maybe it is also because some of the figures are very naïve among other character forms. Nothing against a person who is naïve as hell and always sees the good and light in everything that comes across. But here it irritated me more and more. Guess that´s the reason, why this book couldn´t fascinate and thrill me as other books written by the author have in the past. 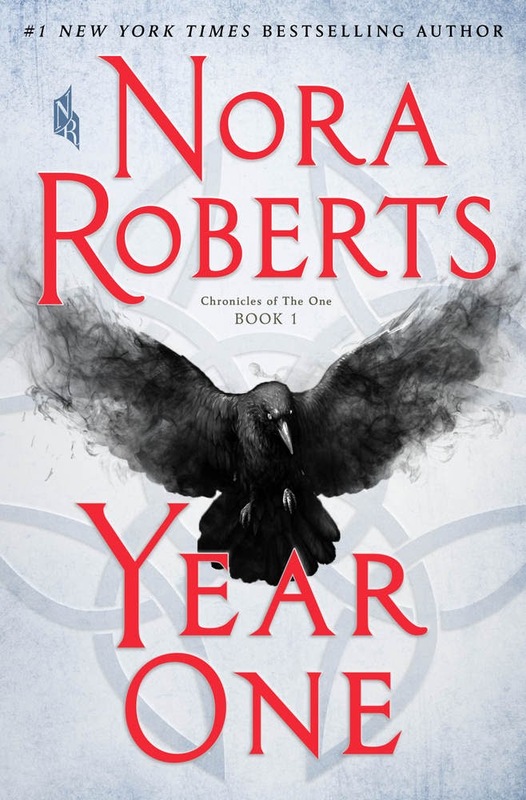 Connecting Nora Roberts with the dystopian genre simply doesn´t fit. At least not for me. She is great when writing about romance, or when she is doing a contemporary romance. This is, for my taste, way too dark during some scenes and way too unlike her usual style. 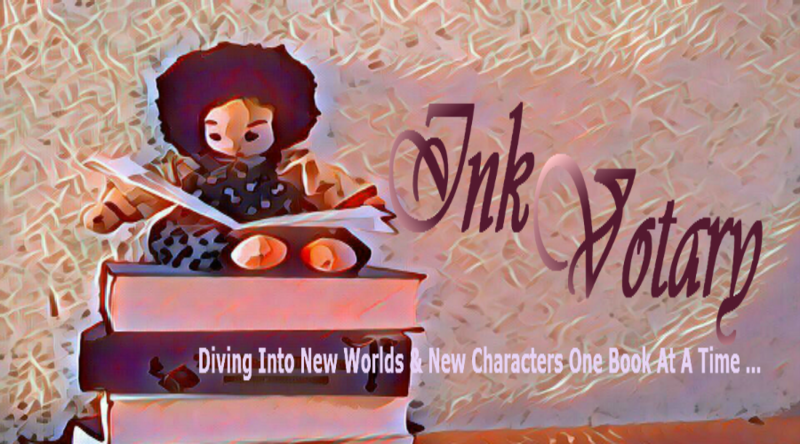 For me, Nora Robert stands for Romance, wonderfully written stories that contain a hint of adventure, sometimes a bit of crime and a realistic touch combined with the magic of passion and love a caring family provides. All that I was able to see in her novel when the last few pages of the book began. When Lana meets Simon and understands what she´ll have to do for the next couple of years. Sad. The cover had fascinated me from the beginning. And yes, the blurb told me, that this would be different, but not how different. The first thing I noticed and didn´t like very much was how naïve Lana, the main figure turned out to be. She has almost no to none life-experience. Wants to help people she can´t help and without Max, she wouldn´t have survived. It was him who pushed her forward, who made sure that she was running when they had to and who took care that she kept moving when she wanted to stop and help where no help was needed anymore. Evil shows its ugly face in every possible way imaginable and not every figure in this book is good. A lot of fear, rage and other emotions are shown. And there is no doubt, that it is always painful when a family member turns out to be the exact opposite of what you thought. And when you can´t help your loved ones because they´ve chosen another path, and you have to let them go. Oh yes, Nora Roberts brings you in contact with a lot of different characters. And she knows how to bring them together. And that society isn´t showing the most beautiful face when ripped out of a daily routine and with no electrical power left is also nothing new. And still, I couldn´t get used to seeing her heroine so naïve and careless while the world around her is breaking into pieces. Seems that this is the third novel by Nora Roberts that couldn´t really convince me. This book was too dark and with the lack of the Irish touch (I can´t obviously point it out enough), the special something was clearly missing. Usually, the author means a guarantor for great entertainment one way or the other, but here, as sad as it is, I have to say that it only is a bit above average. A word I´d never thought I´d bring together with the name Roberts in one sentence again. But judge for yourself. Maybe Year One (Schattenmond) is exactly what you´re looking for. *This book was kindly provided to me by Heyne in exchange for an honest and unbiased review. Therefore, the cover of the German edition is shown first in this review. Nora is a member of several writer´s groups and has won countless awards from her colleagues and the publishing industry. Recently The New Yorker called her “America’s favorite novelist.” She is also the author of the bestselling futuristic suspense series written under the pen name J. D. Robb. There are more than 500 million copies of her books in print.